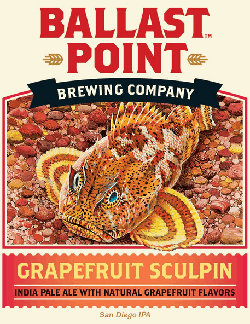 Grapefruit Sculpin is already legendary, receiving high praise from followers across the country. This craft IPA presents a slightly transparent amber tint. 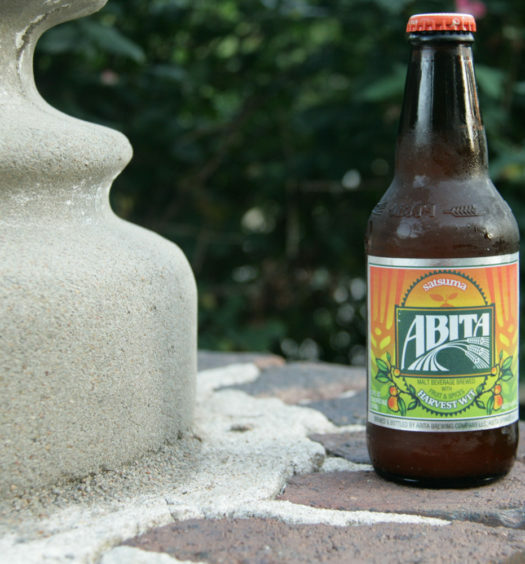 The nose will pleasure in a lush garden of strong, but not arrogant, tangled hops and grapefruit. 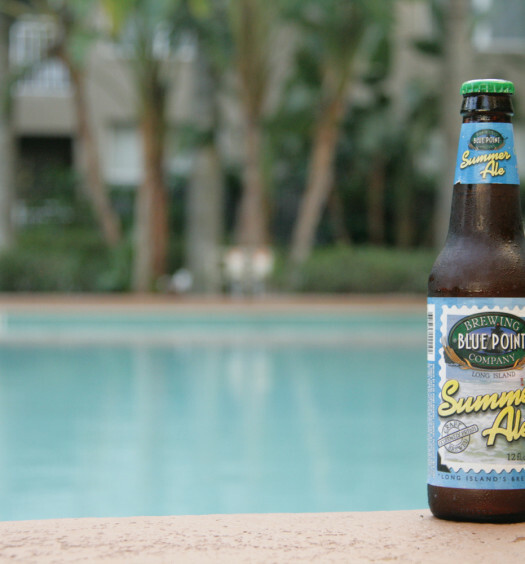 A hoppy tart start gracefully merges to a beautiful, easy, grapefruit centric finish. 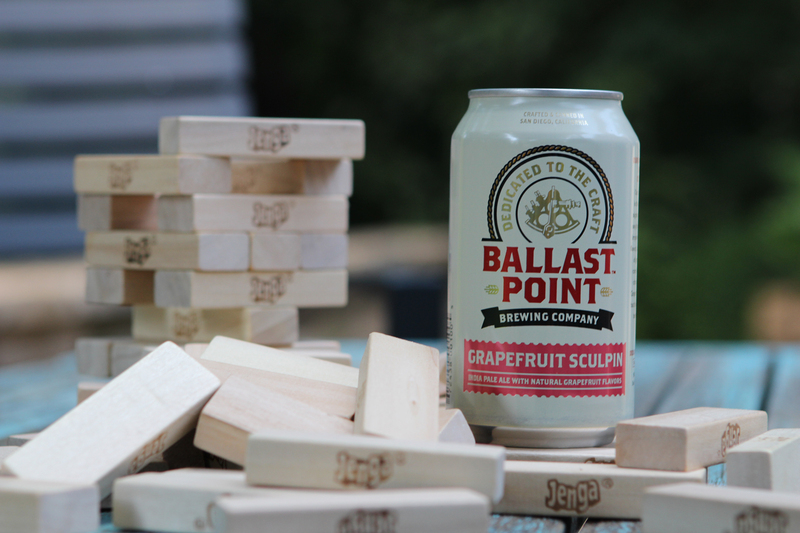 Ballest Point’s Grapefruit Sculpin is a sure hit for IPA lovers everywhere. The grapefruit is certainly not overwhelming and will enhance your evening sitting on the pier.